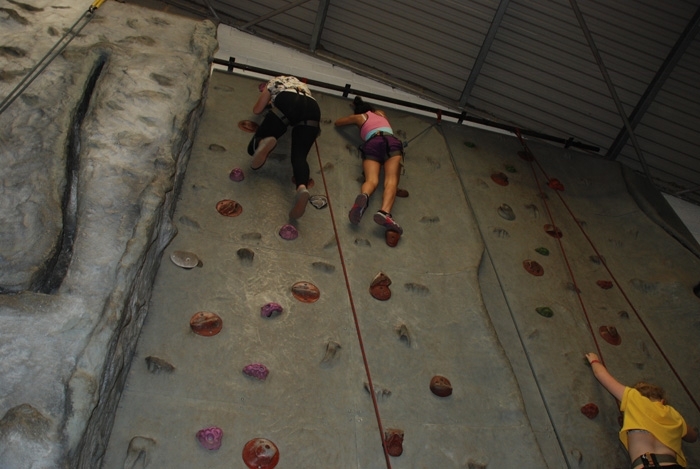 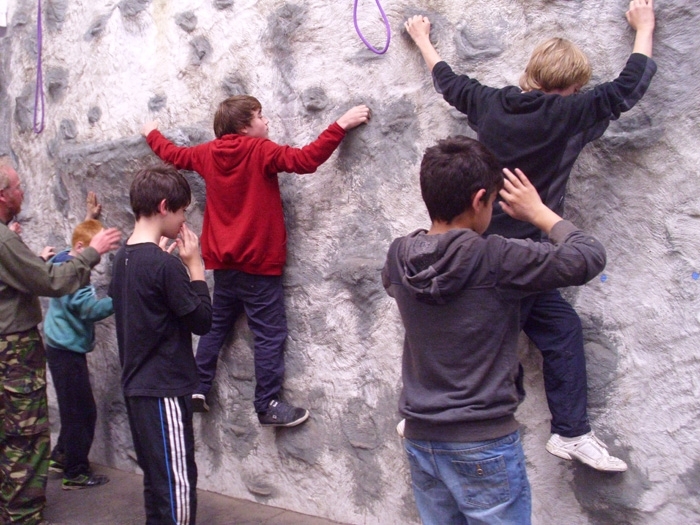 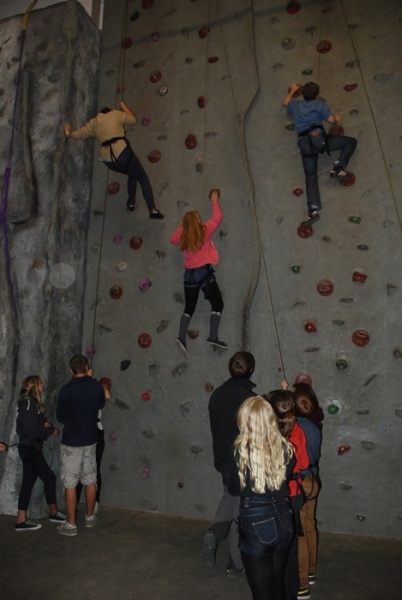 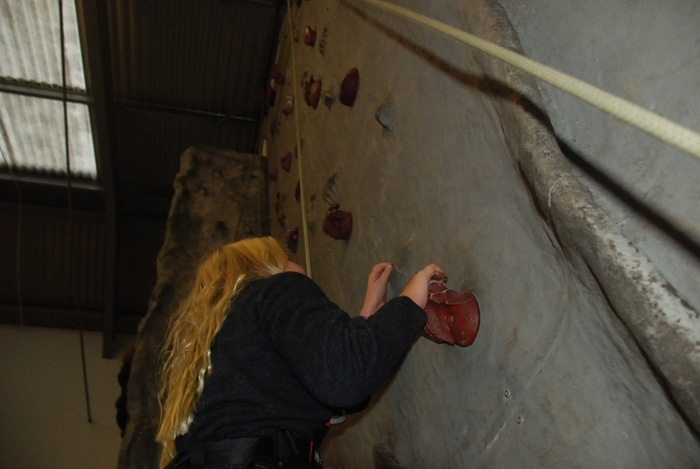 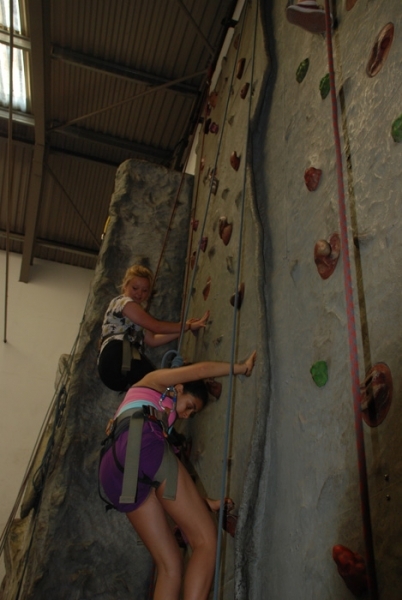 The climbing wall at Blackland Farm is ideally set up for beginners. 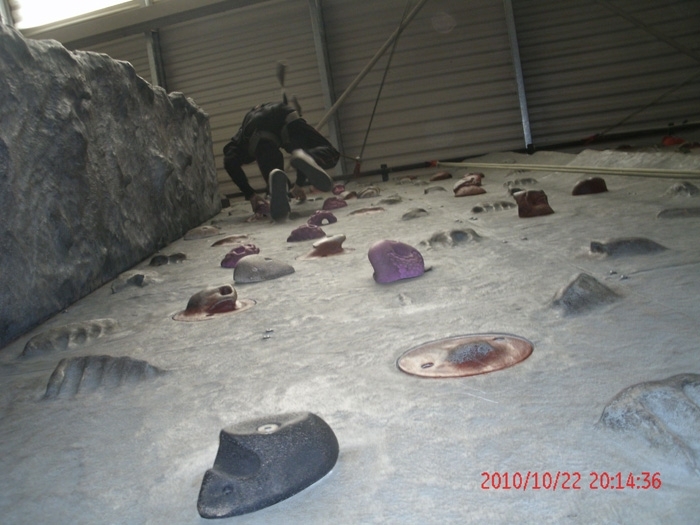 There are climbs for every ability and you can get straight on and have the maximum amount of climbing in your climbing session. 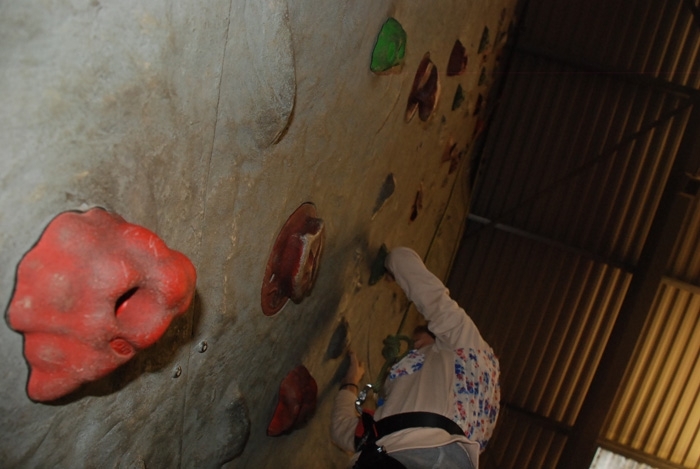 Our expert TrekCo instructors will teach you the best techniques to start climbing, and you can either get to the top for that personal goal or you can try as many climbs as you like during the session. 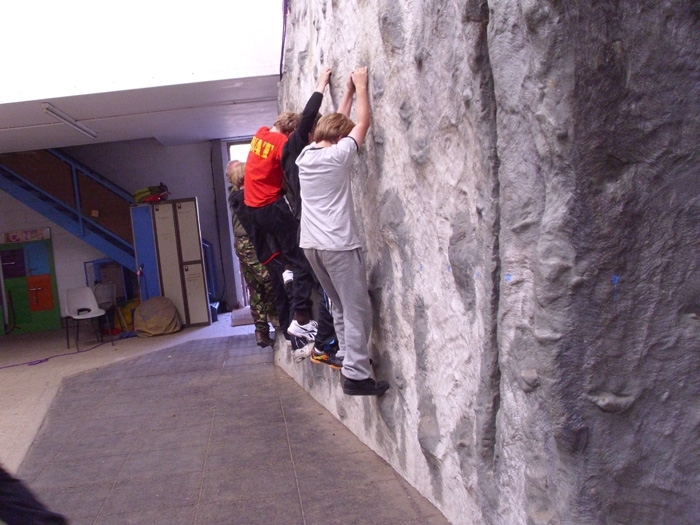 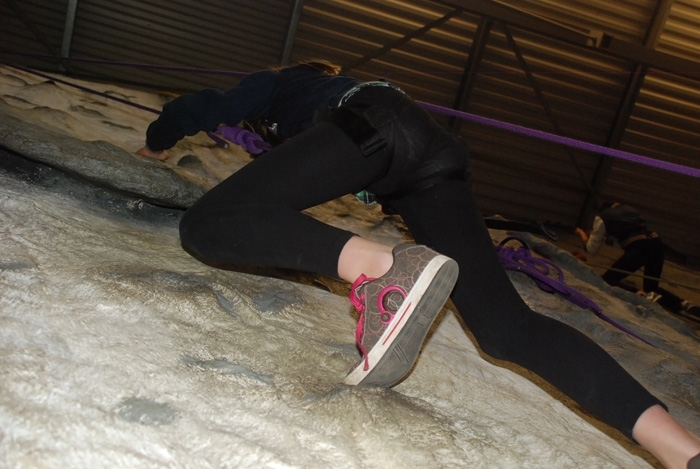 Rock climbing is an amazing sport and you’ll see why when you take part in one of our climbing lessons as part of your day out or school activity day or residential.